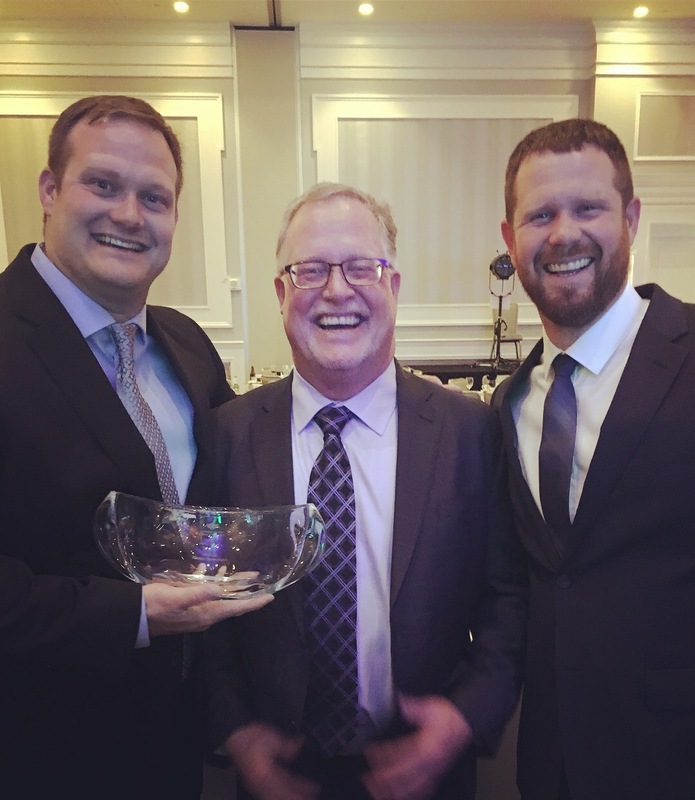 Mid-City Electric is proud to announce it has been inducted into the inaugural class of the Central Ohio Family Business Hall of Fame by the Conway Center for Family Business. For 20 years, the Conway Center for Family Business has been Central Ohio’s resource for education and programming dedicated to the success of family-owned businesses. To celebrate this milestone, 20 of the region’s most successful family businesses were inducted into the inaugural class of the Central Ohio Family Business Hall of Fame on May 4, 2018 at the Hilton Columbus at Easton. During the event, Mid-City and other inductees shared their insights into their path to success, their secret to succession, and their personal way that led to the Hall of Fame. Hall of Fame inductees are family-owned businesses with a legacy of success which have successfully transitioned to the next generation and beyond, and have been members of or supported the Conway Center for Family Business, according to J. Richard Emens, Co-Founder and Executive Director. The full class of inductees includes Anderson Concrete Corp., Capital Resin Corporation, Crane Group, Conway Family, Donatos Pizzeria, Englefield Oil, George J. Igel & Co., Inc., Heiberger Paving, Highlights for Children, Inc., Kimball Midwest, Mid-City Electric/ Technologies, ms consultants, Reitter Stucco and Supply, Ricart Automotive Group, Robin Enterprises, Schoedinger Funeral and Cremation Service, Spartan Logistics, The Robert Weiler Company, The Smoot Corporation, Velvet Ice Cream Company, and White Castle System, Inc.